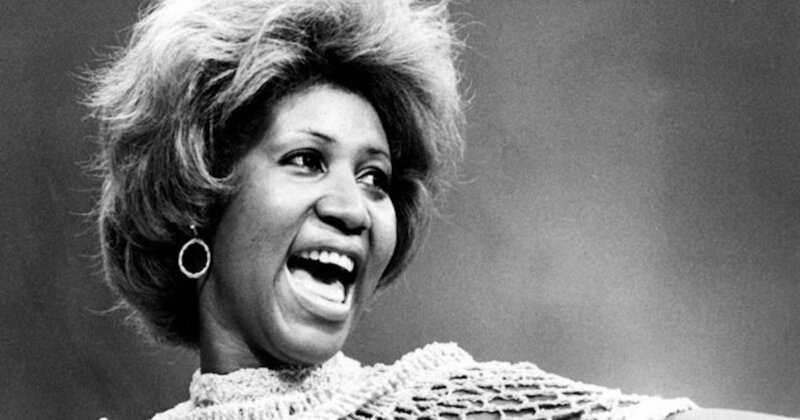 Before reading, please understand the deep degree to which I am an Aretha Franklin fan. I have been in rapture since I was a teen grooving to “Jump To It,” “I Knew You Were Waiting (For Me),” “Think,” and, of course, “Respect.” My devotion to her voice and musicianship only intensified when I gained full access to her catalog when I DJ’d for my college radio station. I went all the way in, past her Arista recordings, back and through her Chess, Columbia and Atlantic LPs, and never came back out. I played her records over and over, never singing along, so as not to disrespect or sully the divinity I was taking in. Back then, during this time of discovery of the breadth of Aretha’s genius, it would have been as rude as chatting during a sermon. I could go on – there is so much more Aretha stanning in my history including the full day spent watching every hour, minute and second of her funeral – but it’s enough to get the picture. I am in, down, and for all things Aretha.